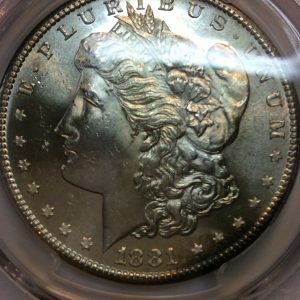 Blazing luster and all original surfaces. 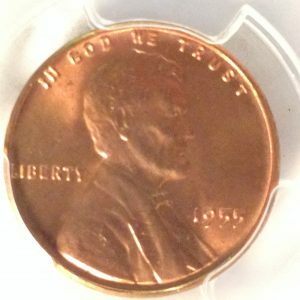 Light golden toning around the obverse periphery. 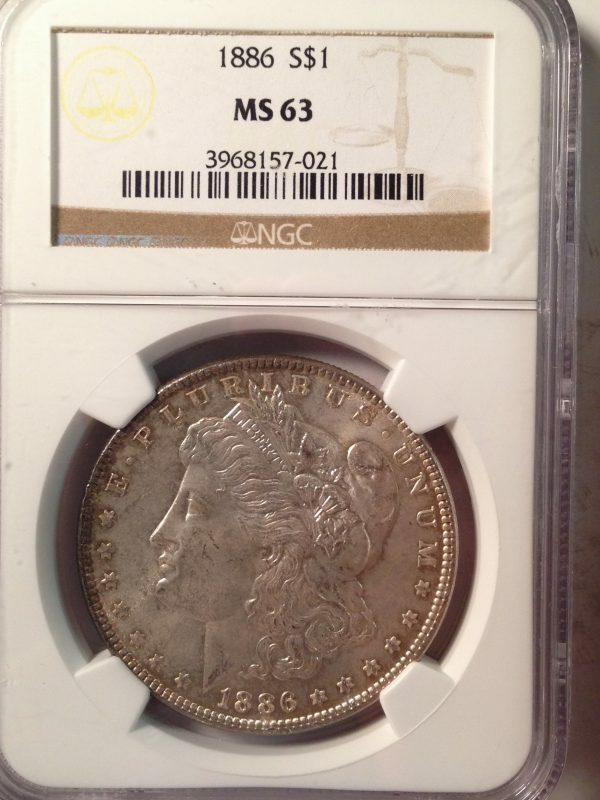 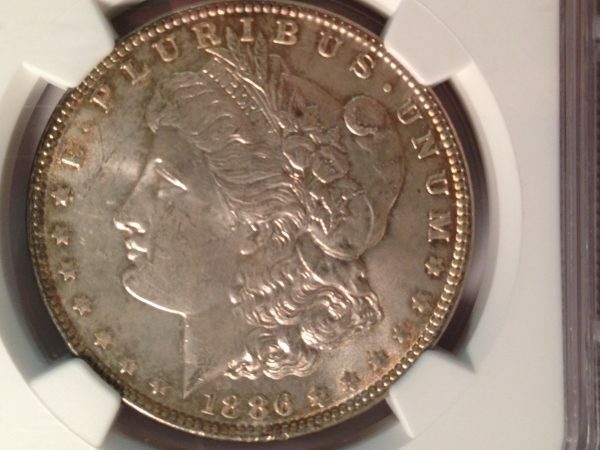 A beautiful silver dollar. 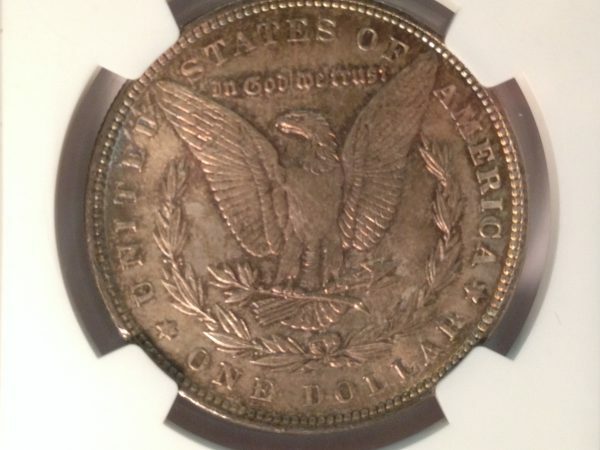 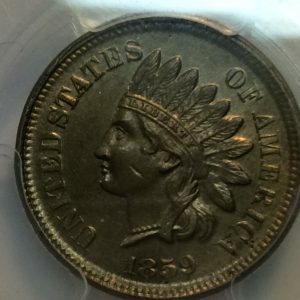 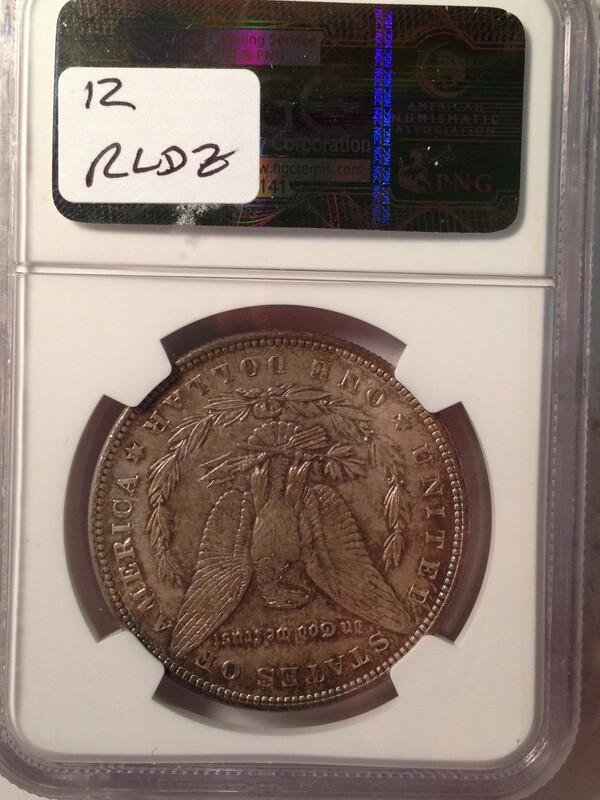 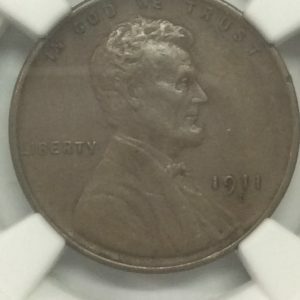 All certified coins are one of a kind and as such are subject to prior sale.